If you are one of the many people who need to wear full dentures, do you look after them and your mouth as well as you should? 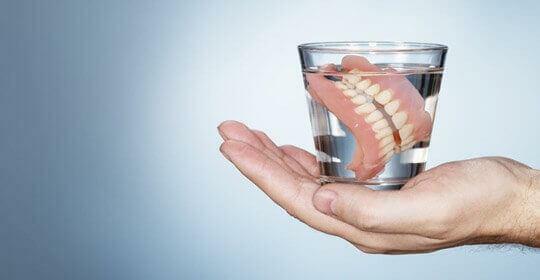 While dentures can be a very inexpensive way to replace lost teeth they do have their limitations but unfortunately many people do try and sleep in their dentures. This is a really bad idea. Dentures are supported by your gums and as a result, they put pressure on the gums and the jawbone directly underneath. Over time this causes the bone to reabsorb, decreasing the height and width of the ridge that used to support your teeth. Once you lose natural teeth, some bone is reabsorbed in any case, due to the loss of stimulation to the jawbone, but wearing your dentures all the time does accelerate this process. Unfortunately this does mean that dentures become even looser and more ill-fitting as the rate of jawbone resorption increases. Ill-fitting dentures tend to move around and rub on the gums and this exacerbates the process of bone resorptioneven more. 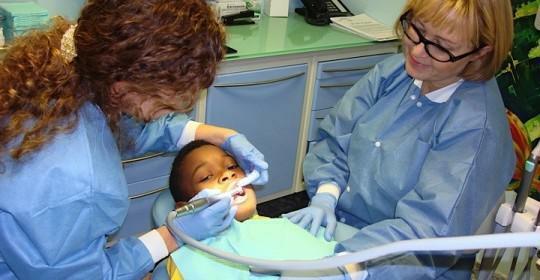 In addition it increases the risk of any sores on the gums becoming infected. It’s been found that people who wear their dentures all the time are more likely to have inflamed gums, are more at risk of developing oral thrush and are likely to have more plaque on their denture. 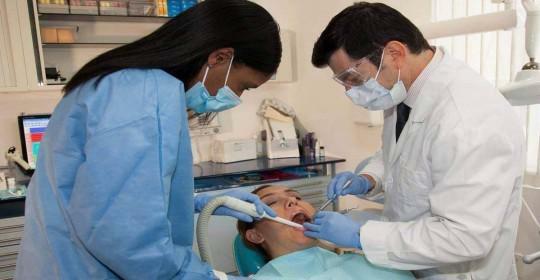 Removing your dentures and thoroughly cleaning them before you go to bed will help improve your oral health. This is because it gives your gums a chance to recover and they’ll be exposed to more saliva during the night than when they are covered up with dentures. Saliva is an extremely beneficial liquid as it contains enzymes and has an antibacterial effect that helps improve oral health. 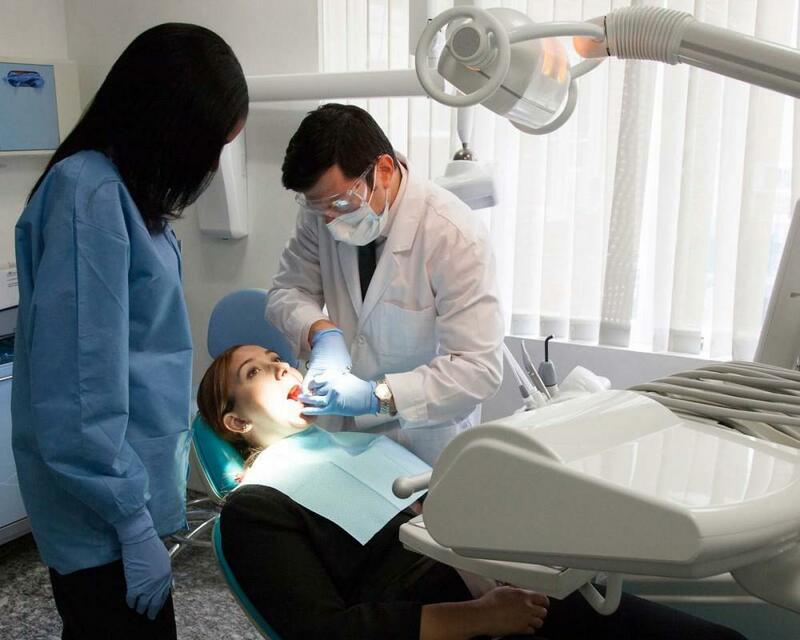 In spite of this, here at the Cosmetic Dentistry Center we realize many people will not want to go without their teeth at night, finding it embarrassing and upsetting to have to leave them in a glass overnight. If this is really bothering you and you can’t face leaving your dentures out, then perhaps you should think about getting dental implants. These can be ideal for replacing full dentures with an entire arch of fixed teeth that can only be removed by your dentist. 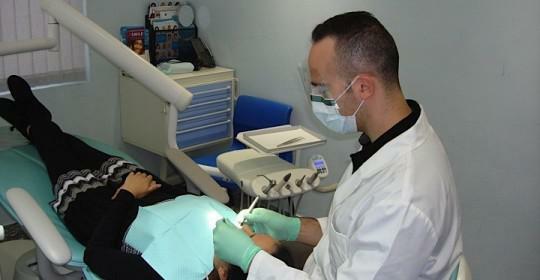 You’ll enjoy all the benefits of having teeth that feel very natural and which are extremely secure. The implants help halt any further bone loss in your jaw and there’s no need to worry that your teeth will move around or slip whenever you eat or speak. It’s the next best thing to having your natural teeth back again, and we can ensure your fixed bridgelooks really wonderful through using high-quality ceramics to re-create your natural teeth. 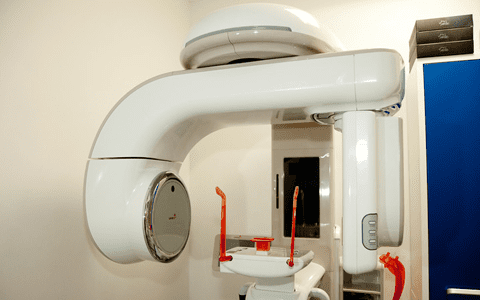 The really great thing about dental implants is that provided you’re in good dental and general health, there’s probably very little reason why you shouldn’t benefit from treatment. It is an excellent procedure for anyone who is a little older and who really doesn’t want to put up with wearing dentures for the rest of their life.